Waterbeds offer more pressure relief than any conventional mattress and also give superior support across your body and along your spine. A good night's sleep is so important, not just because roughly one third of our lives is spent on sleep, but also because that third of our life greatly determines the quality of the other two thirds. You can personalise the level of stability (see FAQ for details) and control the temperature of the water, so no matter what time of year, you'll slip into a perfectly harmonised sleeping environment. Our body temperature varies greatly through the night and this can have implications for couples, who often "run" at different temperatures to each other. 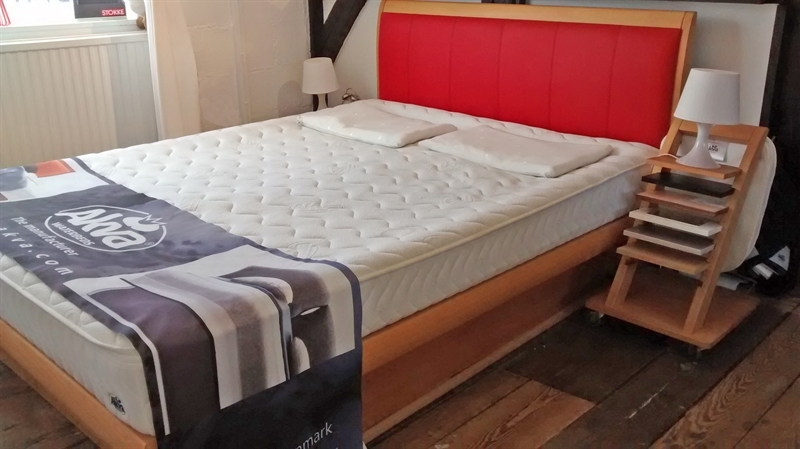 The dual mattress and separate heater option can be the best solution, giving you independent environments tailored to your own needs but without resorting to separate beds! We offer continual support throughout the life of your waterbed and beyond, just call us if you have a question on 0117 922 6377 or contact us via our website. 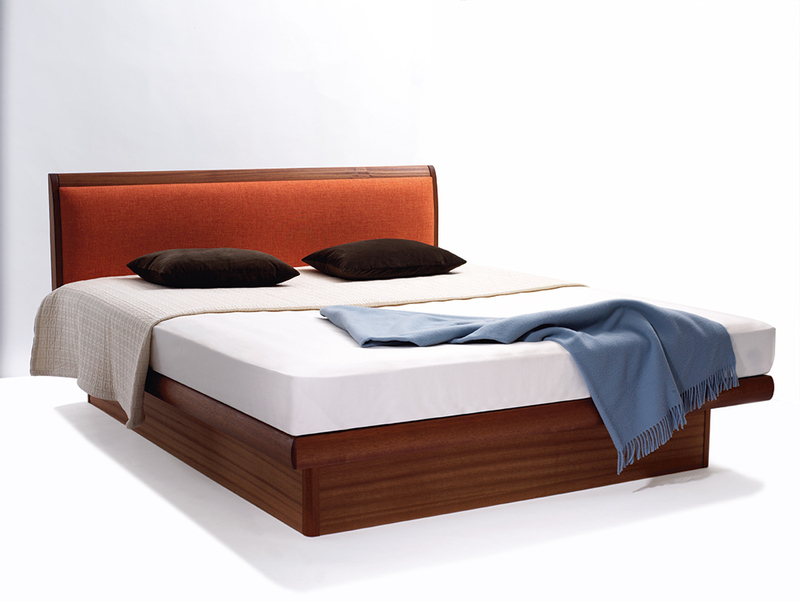 If you would like to have your bed installed by us, please contact us for a price. There is a wide choice of textiles available for the removable zip on top cover, all machine washable and varying temperatures. Please ask us for advice. 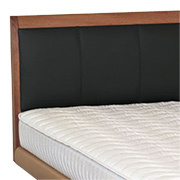 All options of headboards and bases are inter-changeable between all models. Duals are available in all levels of stabilization. The Deco frame is made from the finest quality woods, available in a range of colours. 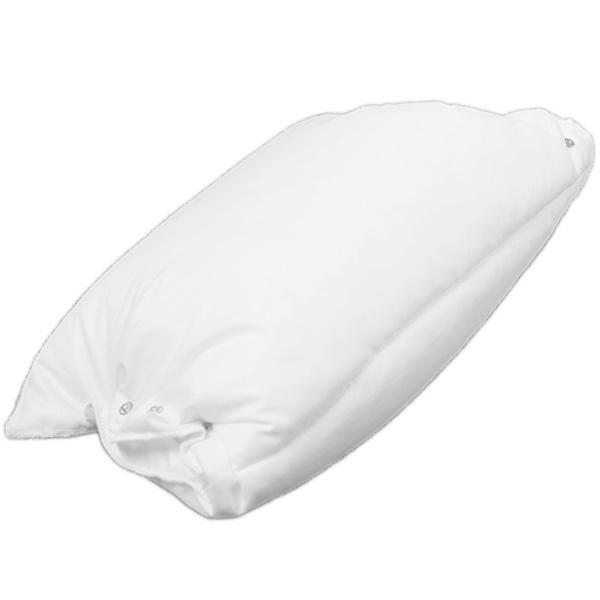 It is designed to the highest standards and uses top quality components. 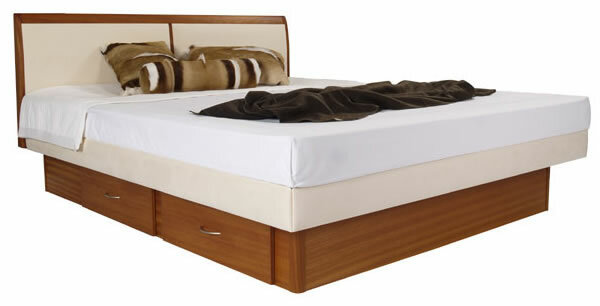 The design and style of the Deco makes this one of the most popular waterbeds in our range. The Soft looks more like a conventional mattress, with a soft edge (hence the name). It doesn't have the same design options as Deco or Allround but retains all the quality that Akva is famous for. Because of this, it is a slightly cheaper option for those on a budget. The Allround is a cross between the Soft and the Deco. 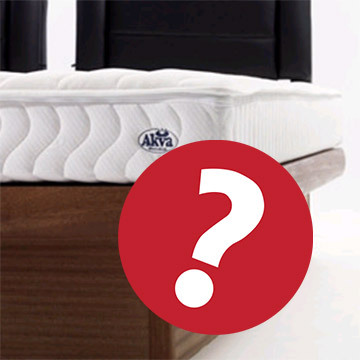 The Allround has similar design features as the Deco, but has a soft edge mattress similar to the Soft. The Mira is surrounded by hard edges and would be a great peice in a modern apartment. It's big and chunky and would look great in a large bedroom.